I’m back with a video! 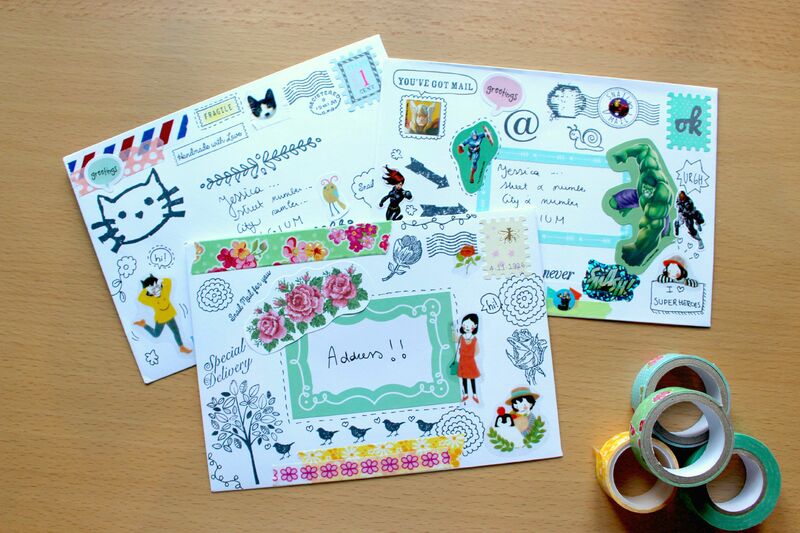 A lot of you know that snailmail has been super populair lately! 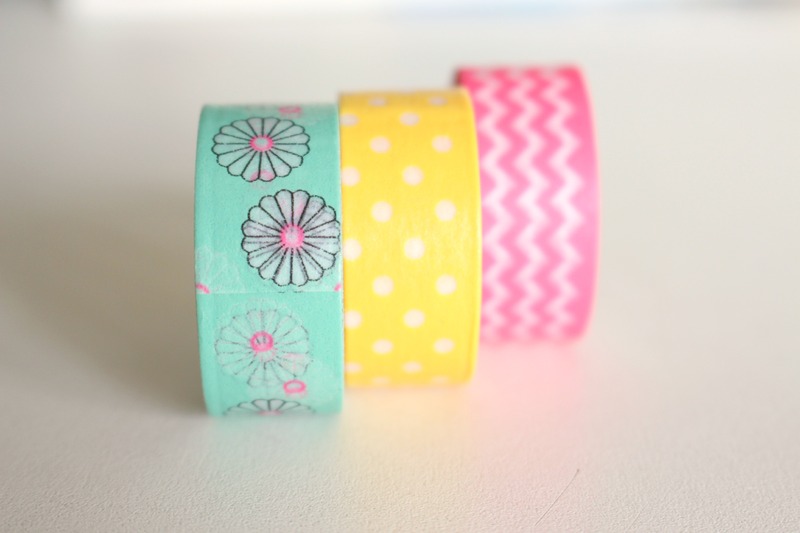 You see it around on blogs, instagram, pinterest,… One of the fun things about swapping snailmail is the decorating part! 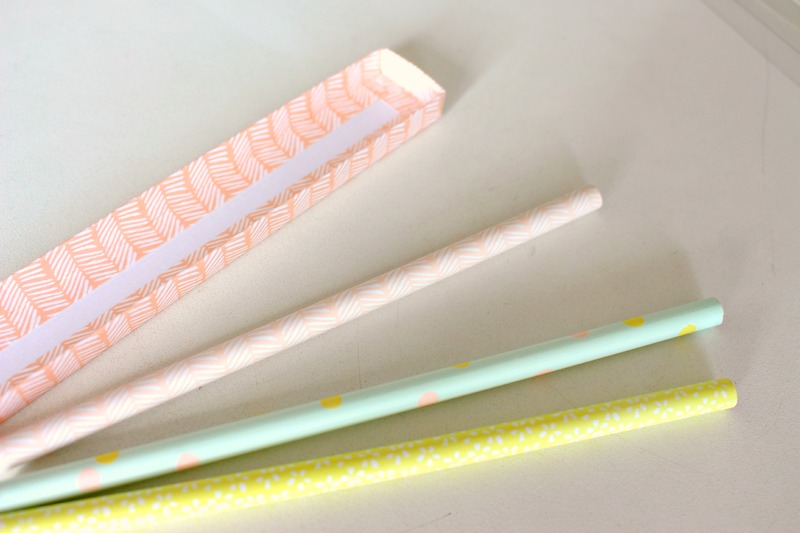 Giving your snailmail personality and charm. :) It’s especially fun when you work with a certain theme! That way it can be a creative challenge! 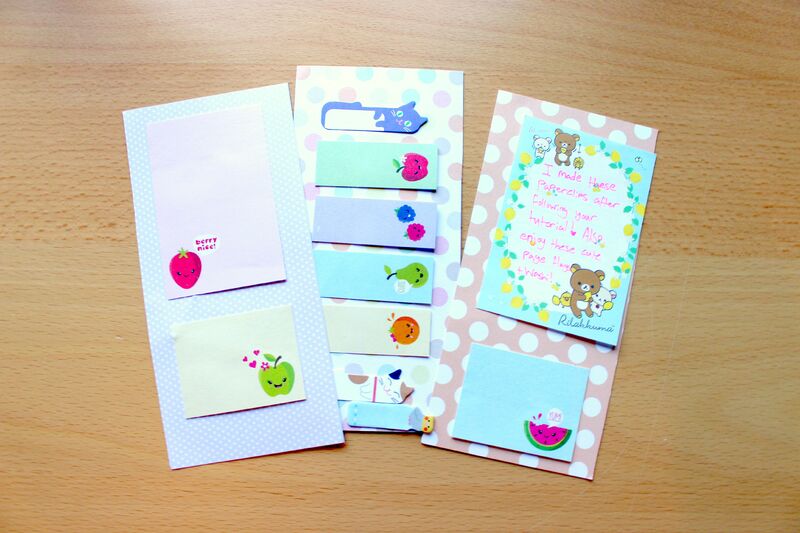 :D I decided to make you guys a video where you can see me decorating some snailmail! Of course this is just an example. ;) Be creative, put your personality in it! :D I’m sure it’ll put a smile on the receiver’s face! 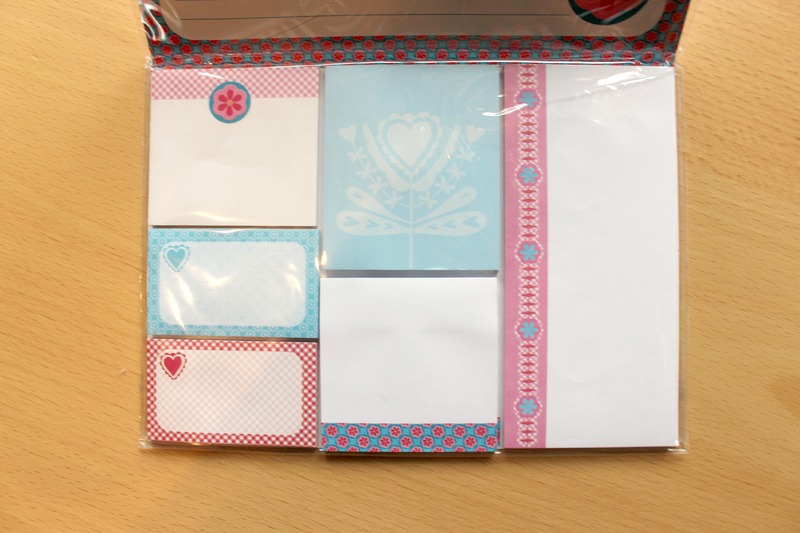 Here’s a picture of 3 plain snailmail envelopes that I decorated! LINE now has something called “Creator market” which means you can try sending in your own drawn stickers which they can sell, and you get, I think half of the income? Anyway I decided to make some and send them in! You had to make about 40, which is A LOT! :o It took me forever! :D Then I just had to wait for it to get approved! AND IT DID OMG! I really hope someone out there will like them enough to want to use them for their own! :3 I can only imagine how awesome that would be! So ofc I had to share my excitement with you all! :D Yay fluffy chickens!! About a week ago I went to a book convention in Ghent that didn’t only sell books at a very cheap price, it also selled some Hobby and crafting stuff! It was the first time I went to a book convention and I didn’t really expect many hobby related things… But to my suprise they had quite a few! I took my mother along with me since she can always use some books as a Kindergarden teacher! The day turned out to be a lot of fun and I will definitely go again next time! 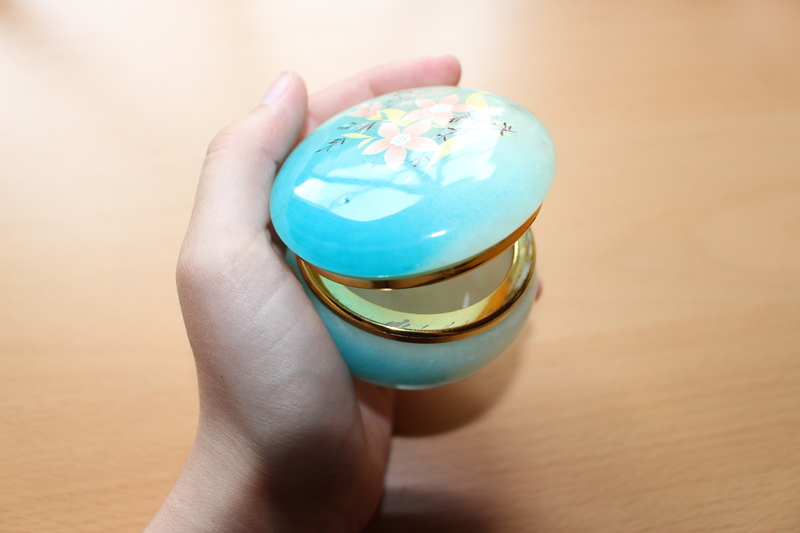 :D Here are a few pictures of the lovely things that I found there! 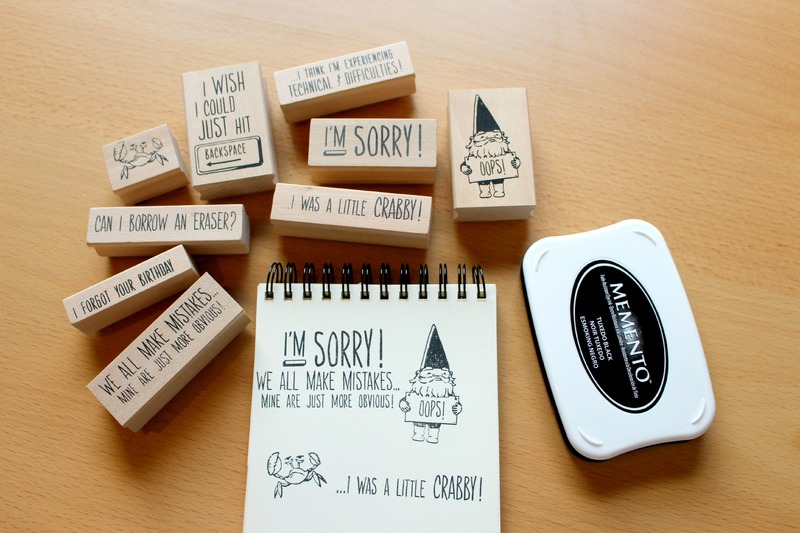 These stamps were the first thing I stumbled upon! How awesome are these? :D I really like the font! And that Little crab saying “I was a little crabby!” is just perfect! Although I like the “oops Garden gnoom” a lot to! 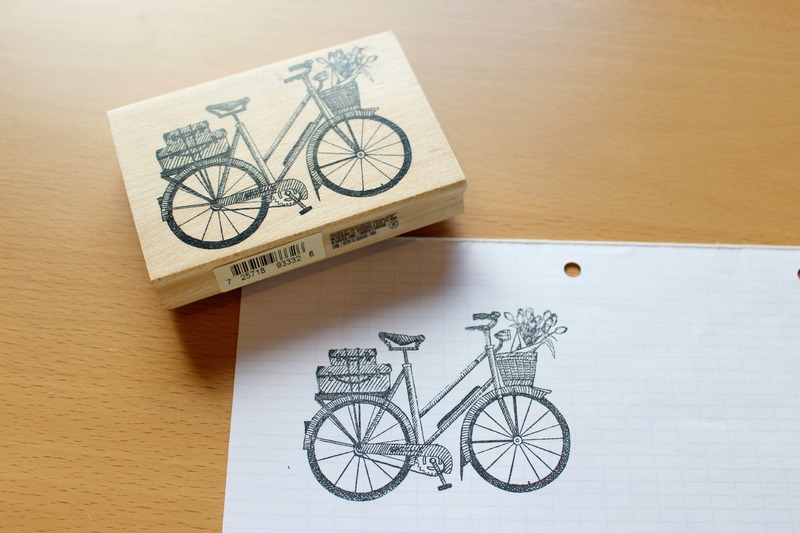 I also found this little foam stamp box! 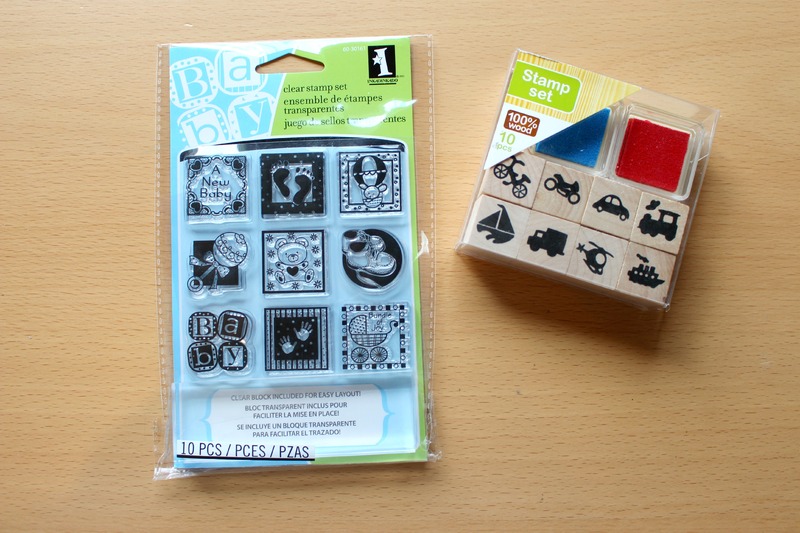 They were very cheap… But I really liked the doodly kind of stamps like the diamond, cake, lightbulb,… I thought they were really cute for journaling, planner decorating,… I’m not sure when I’m going to have to use the “Bad boy, naughty,…” stamps any time soon though. :p I also found those pink flower clips that I thought were just lovely! Then here’s the stamp that I just couldn’t look away from! How absolutely gorgeous is this stamp? I love the details (the trunks and flowers,..) It’s a pretty big one.. Probably the biggest stamp I’ve ever bought! I think any “stamp lover” can appreciate this kind of stamp! :D When I found this one, my day was already made! These were the last stamps that I couldn’t look away from. I didn’t have any “transportation themed” stamps so I thought those little ones would come in handy! 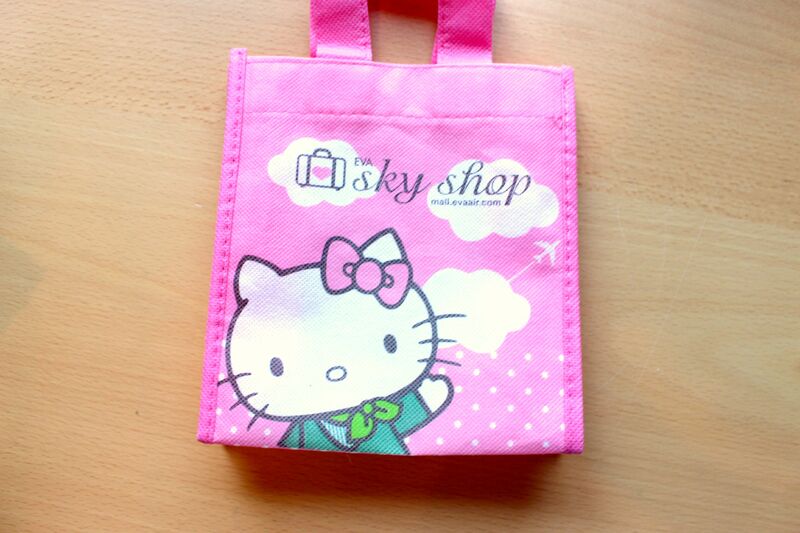 :D Too bad it didn’t have a plane though. 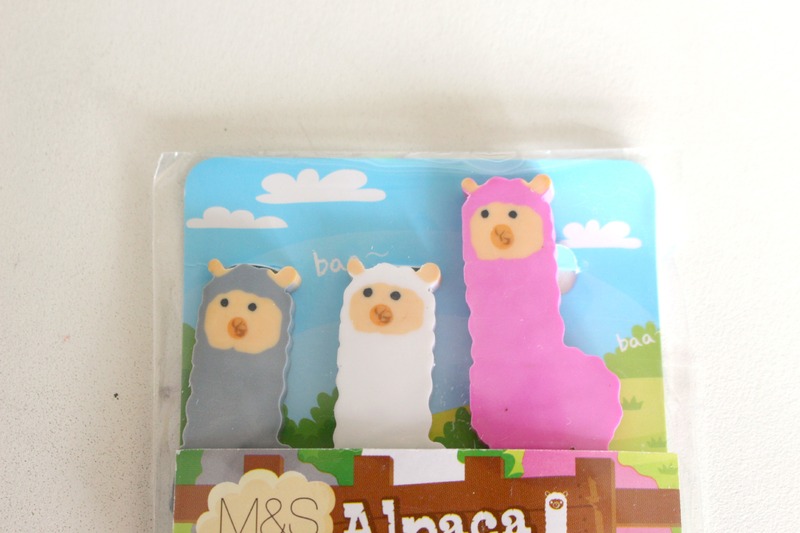 :o The baby stamps were really cheap so I bought those aswell! It came with a long, small acryllic block, which I really wanted. 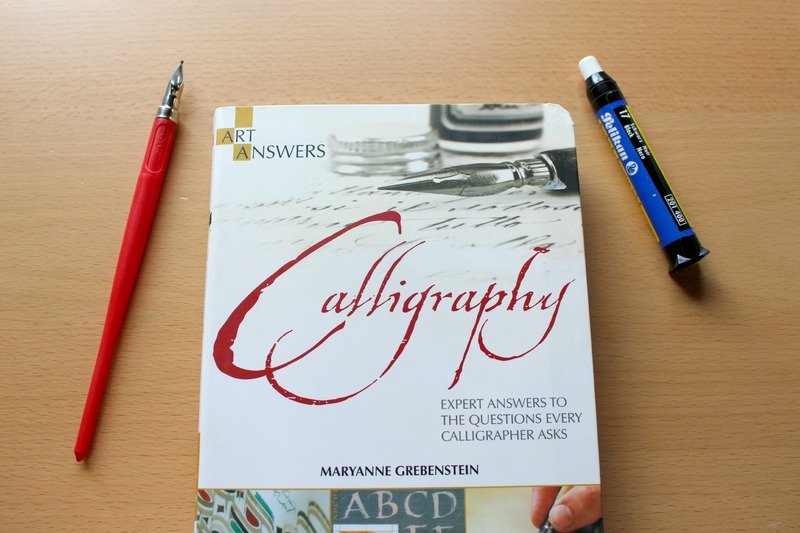 Here’s a book that I found about Calligraphy! I really want to learn more about it, and thought this book could help me with that. :) It has really nice illustrations ! I am hereby ending this post! I’m very excited about all the lovely things I found. :D and glad I got to share it with you! For those of you who’re waiting for the “Paperdori DIY video”, don’t worry, I haven’t forgotten! :) Have a great day! 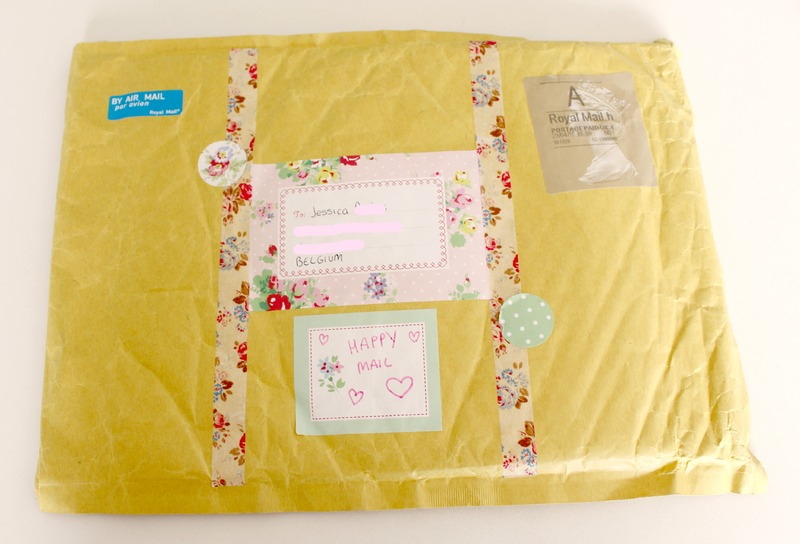 First of all, the happy mail arrived in this very cutely decorated package! Ever since I saw the picture on instagram I’ve been so curious to know what goodies would be inside. For those who are curious, here’s the content! 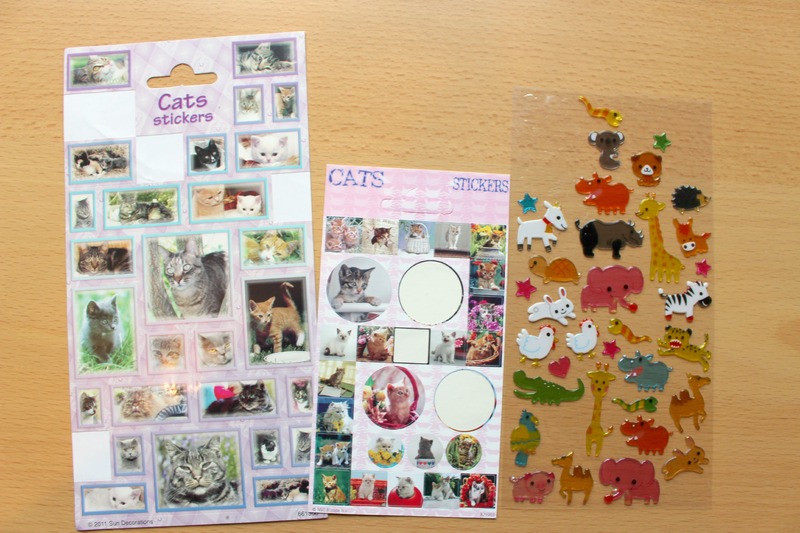 Look at these stickers! I absolutely love them! 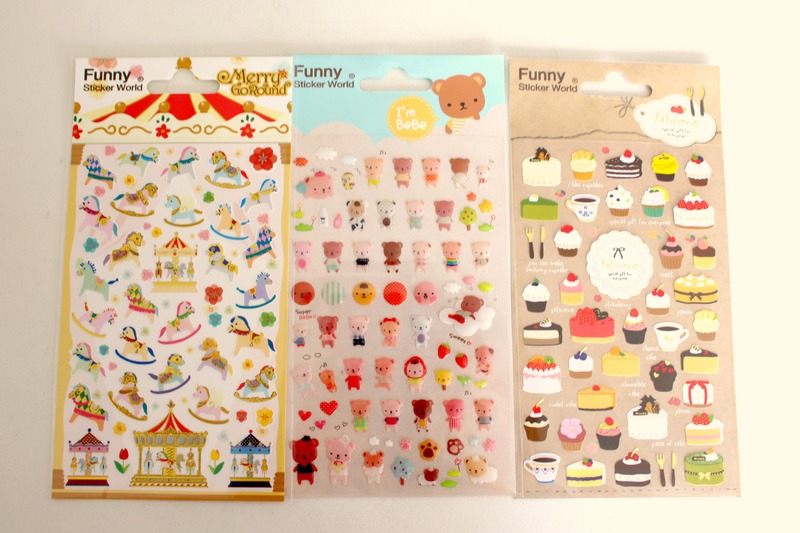 There’s just a thing about kawaii stickers. :3 I can’t have enough of them! 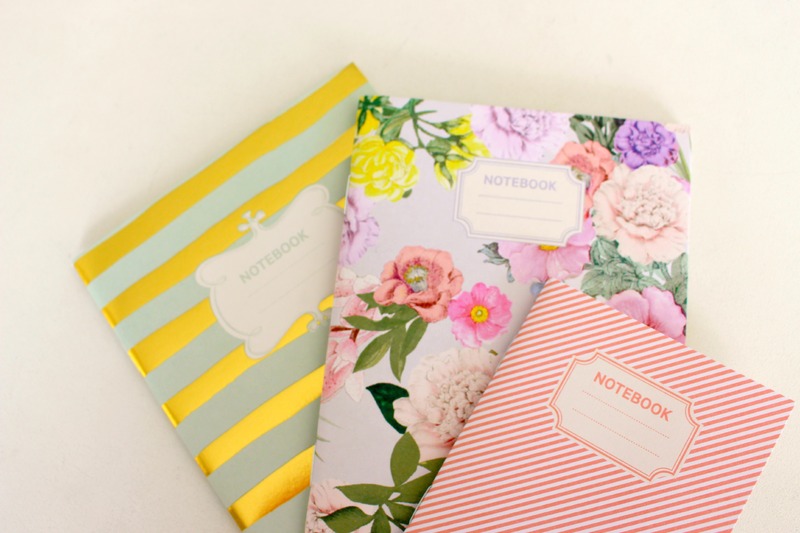 And these really cute and lovely notebooks in different sizes! :D Can’t wait to use these. Aside from those she also gave me soft colored pencils and some cute scrapbookpaper! :) I love how it’s shaped like a flower! 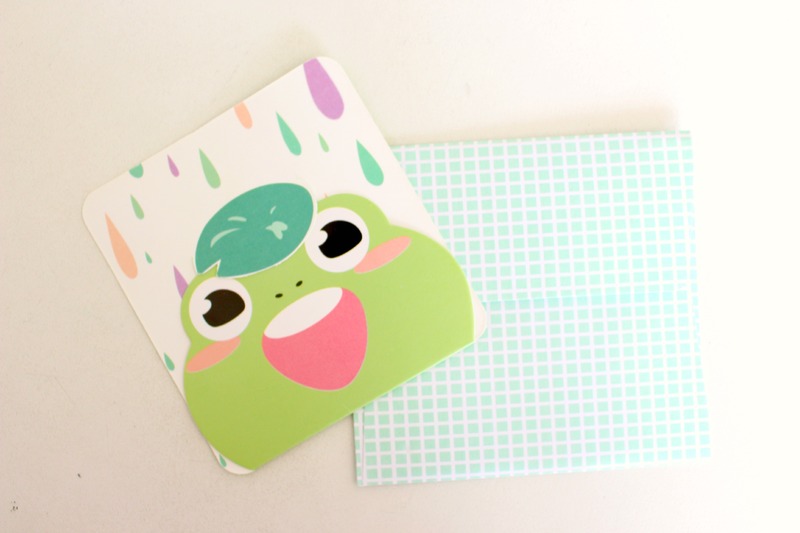 She also wrote a little note on this cute frog card! 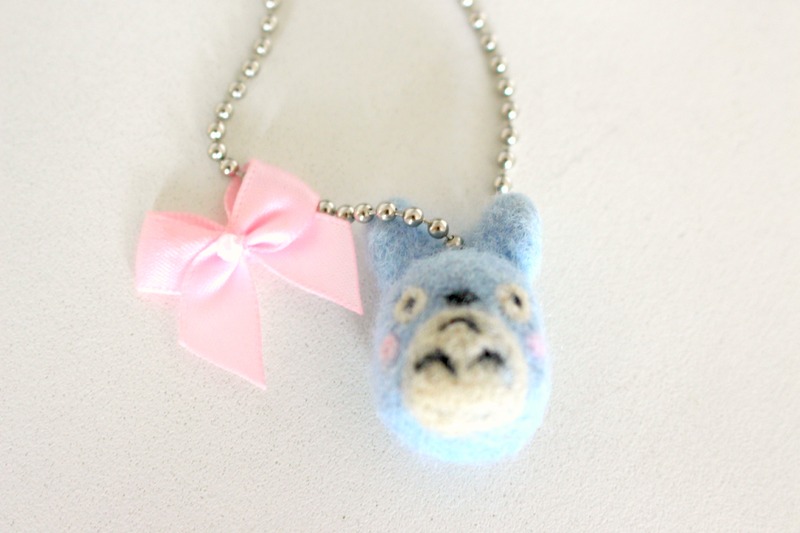 This little keychain is definitely the most precious thing in the Happy mail. Hannah actually made this herself! it’s a character from the movie “My next-door neighbour, Totoro” from StudioGhibli. It is so adorable and sweet! I feel very lucky to have gotten one of her handmade items! It has come down to the last few things inside! 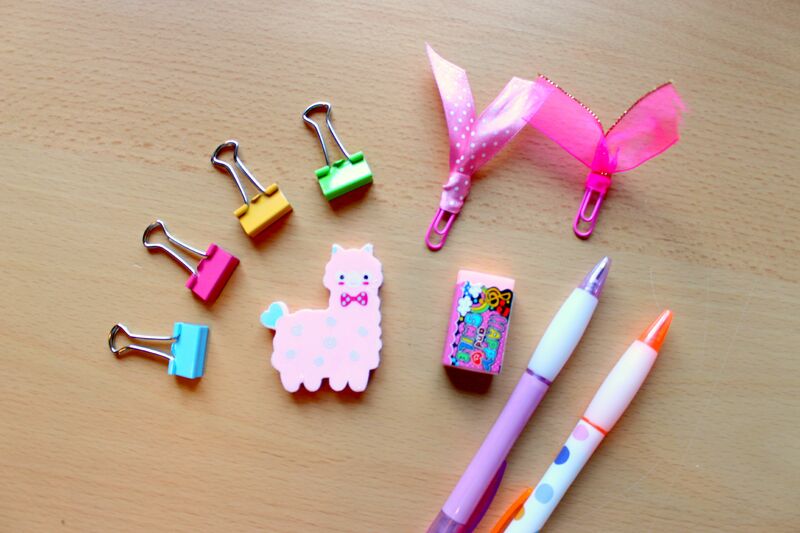 These very lovely Washi tape and adorable lama erasers! This conclude this gorgeous and cute happy mail! :D I can honestly say I squeeled so many times while opening this happy mail and am still super happy and excited about it! I’m very happy I got into swapping happy mail and can’t wait to receive and send out more! Hannah, I will definitely try not to let you down in the happy mail! :D I will try my best to make you this happy and excited! New logo + Opened my etsy shop! I have always wanted my own etsy store and finnaly took the leap! For now it only has some downloadable clipart as you can see. 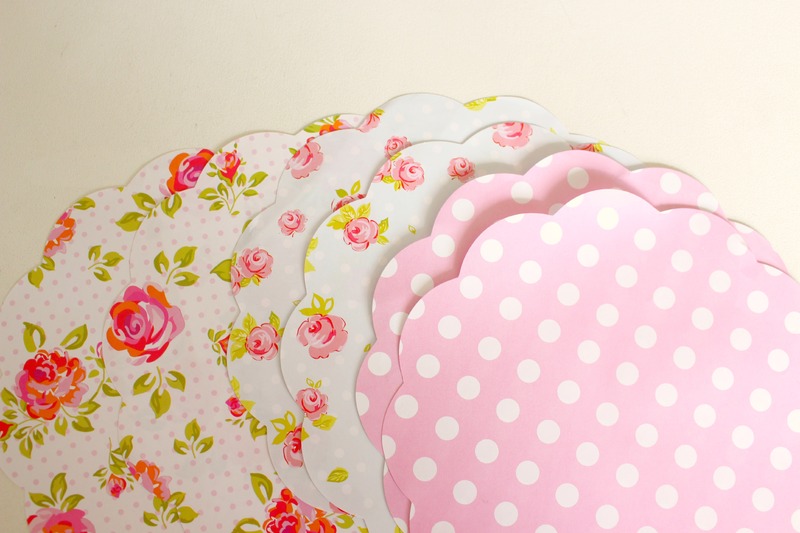 (Fun to use for scrapbooking (online or not), project life, cardmaking) BUT! Of course I have a lot of plans for the shop in the near/far future! 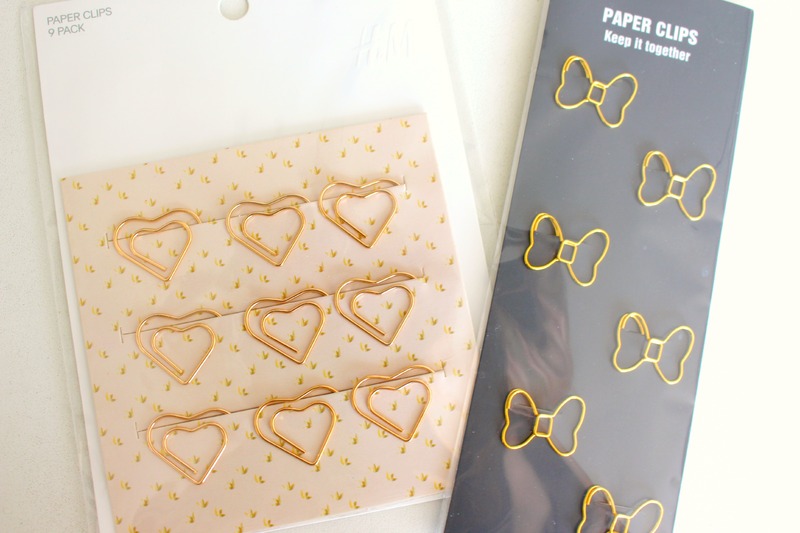 Downloadable scrapbooking paper and more clipart! 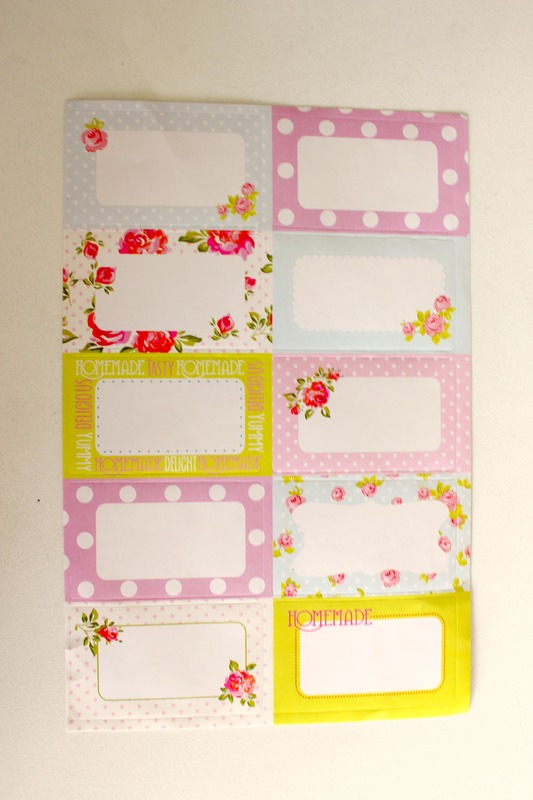 Custom drawn dashboards (filofax/kikki K pocket/personal/a5)! Bye guys! Have a great day!